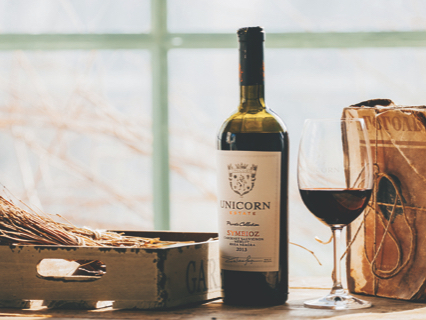 Unicorn Estate is a dream came true of two friends with a passion of winemaking, who created a new model of a modern and elegant winery for producing authentic wines. 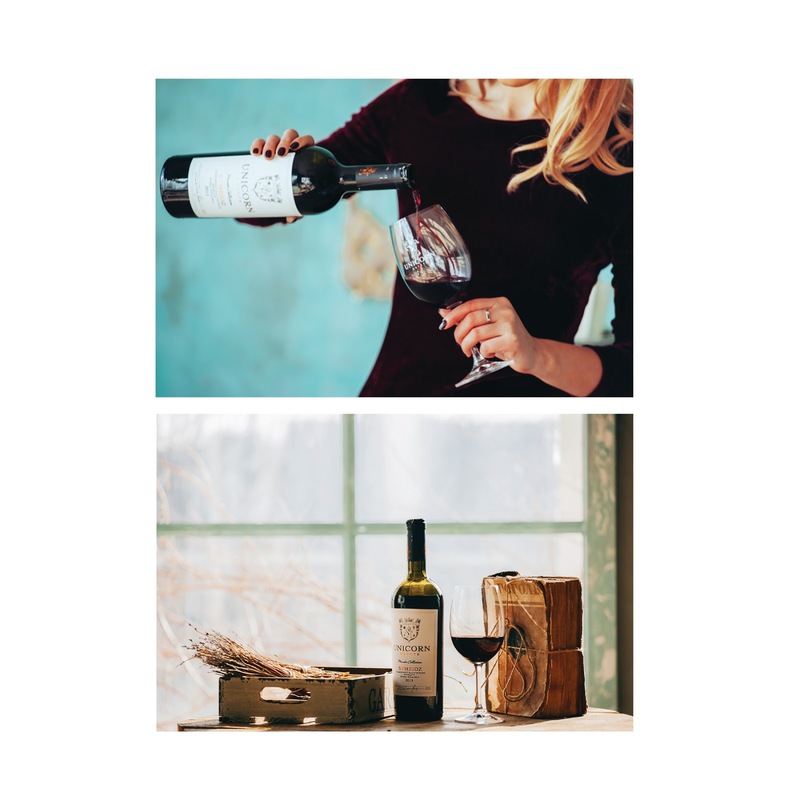 All the wines are signed by the oenologist Sergiu Gălușcă, as a sign of appreciation for all the friends and wine enthusiasts. The logo is fully drawn by hand. The client wanted a visually simple design, but complex by context. The result has a bohemian vibe and rich aesthetics, even though it doesn't have many elements.